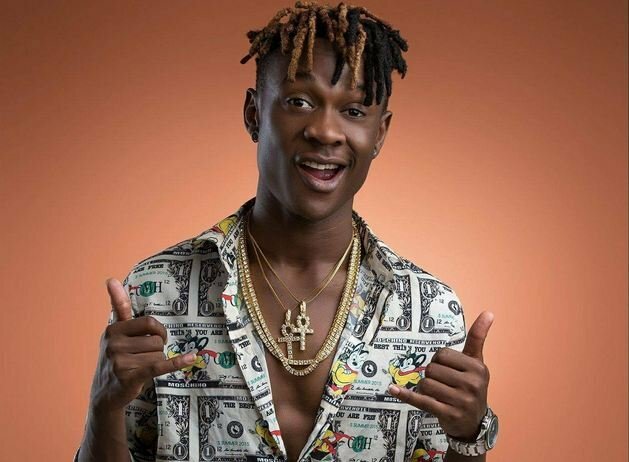 Fik Fameica will not be on a plane to USA anytime soon after he was denied visa to the Trump Nation. The Kutama singer was due to perform at a convention organized by Ugandans in the diaspora under their umbrella body UNAA, in Seattle, September 2018. When contacted, Fameica said; “Things are not good at embassy,” before adding that he will give it another shot probably. Julius Lwebuga, the UNAA Deputy president says the singer applied for a wrong Visa. “Fik has to apply for a Cultural Visa instead of a Visitor’s Visa,” he said. Lwebuga however was quick to note that entertainment is a secondary objective at the convention, so the debacle that befell Fik Fameika is not a major matter of concern. “Am not even concerned about that. We shall give enough entertainment this year but it not our main focus. It is secondary. Our primary objective this year is Trade and Investment,” he said. This is the second artist falling short of the VISA requirements yet already advertised at the convention. Last month, singer Eddy Yawe was denied VISA following an alleged over stay in Boston a decade ago.